it's been TWO MONTHS since I've picked up a brush and been creative. a very long two months of an inner blank-ness that has been threatening to overcome my life. it's been worrisome. fearing for my sanity and yes, my life at times, but also feeling like I know myself and my beliefs enough to not fear my harming myself. although, one can never really know when it comes to mental illness how far it can go, how bad it can get, until you are staring it in the eye. coming face to face with my inner demon is nothing I really want to get to, so thats where my fear comes in. 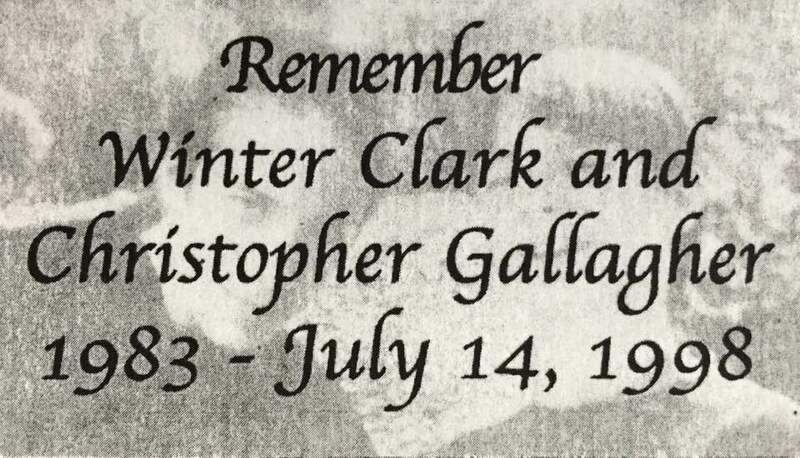 I have survived a milestone anniversary of the death of my oldest son, winter-orion, who drown 20 years ago with his friend, christopher. 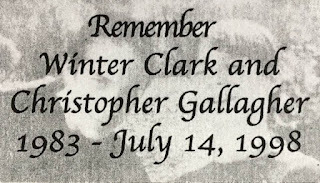 i am now coming to the 5 year anniversary of my sweet daddy. July is a rough month, guys! but, I suffer from instability the rest of the year as well. I've always been unstable, this isn't new, it's just 'enhanced instability' with these losses. even though I believe in the afterlife, and believe their energies are around me, helping me, I am still human and grieve the physical loss of arms to hold me and voices to comfort me and give me their advice and views of their perceptions of the world. I'm forgetting the sound of winters voice, and that kills me. I've been making it a goal to be in the studio to tidy for a couple of weeks now, and just not being able to get to it. it's just too much with my low energy. I may be anxious that the muse has fled. she's a fickle one, and she may have had enough of my unwillingness to work with her thru my mud. I fear the work I'll have to do. I'm tired, with my depression, and if I pick up a brush or a pencil I'd want it to flow, to be easy, and I know I'm going to have to work to get back to the point I was at with my art. I'll have to train my hand again, and I dont have the energy right now. the idea to start an art journal; painty and drippy, and without judgement, just getting it out, just doing *something* in order to get back into it. I won't just jump back into canvas work, as the perfectionist in me will be disappointed. an art journal will be good, too, since I've not been writing out my feelings thru this desert period. incorporating words with images will be beneficial to my healing... if I can just DO it! this post is an attempt. it was my 'just one thing' that I was able to do today. hopefully it's the beginning of my baby steps back into living. it's me touching my toe to the ocean to see if the water is ok.
hopefully I'll be splashing around soon, but if I go running back to the sand to bury my feet, thats ok too. I'll keep trying.